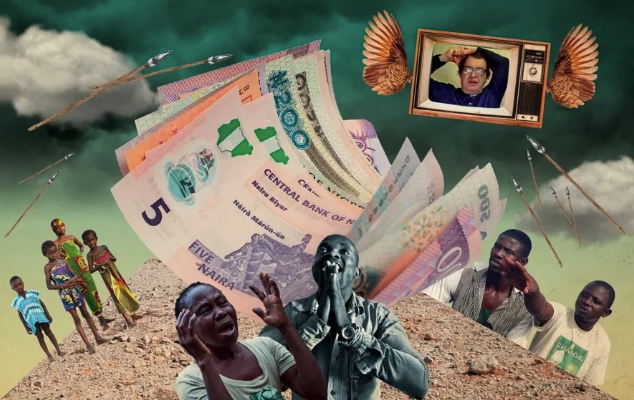 According to the latest calculations, millions of people in Nigeria, South Africa, Zimbabwe, Kenya, Morocco, and Egypt became contributors to MMM Global, founded in Africa by Sergey Mavrodi, creator of the largest financial pyramid in Russia in the 1990s. Every Nigerian knows what is MMM. These are the first letters of the names of the founders – V. Mavrodi, S. Mavrodi and O. Melnikova. 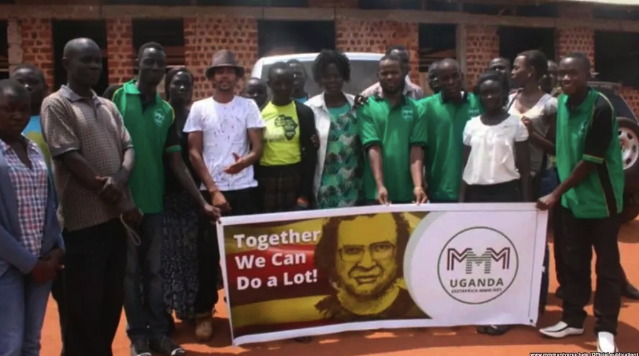 Subsequently, MMM founder said many times that he was the actual and sole manager of the enterprise, and the rest of the people were needed only for registration. After the scam in Russia, after being in prison for fraud, Sergey Mavrodi decided to make money internationally. His project Global Republic of Bitcoin promised a yield of up to 100% per annum for investments in virtual cryptocurrency. MMM of Bitcoin quickly became unteresting for the law enforcement agencies of the PRC and India. Also, the government’s displeasure was caused by the project ‘MMM China’. This was an experiment, which, unfortunately, failed. It turned out that we are not able to pay 100% interest to our clients monthly. We can easily pay montoo much even for us. This is not the end of the world. We just have to wait for a little. Hope for understanding. Administration. Now the main project of Mavrodi is ‘MMM Global’. Its author claims that the new system consists of 137 million people from 118 countries, but it is impossible to verify these figures since the MMM does not report on operations before financial regulators and the business resembles a social network where people simply share money with each other. ‘MMM Global’ promises dividends of 30% per month. 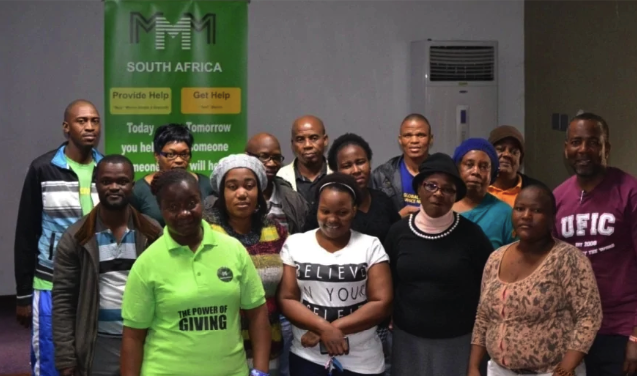 MMM works on the principle of the ‘Ponzi’ scheme, which has existed for many centuries. The modern name of this type of fraudulent investment activity is associated with an Italian 20th-century immigrant named Charles Ponzi. After successful immigration to the US in 1903, Ponzi created an investment scheme built on arbitration deals with return coupons. To finance this activity, he raised money from investors, offering them a high percentage. In the nearest future, funds received from new investors, were partly directed to the payment of income to earlier investors, and some of them Ponzi spent for his needs. The scheme is old – bring more friends if you want to make a profit. 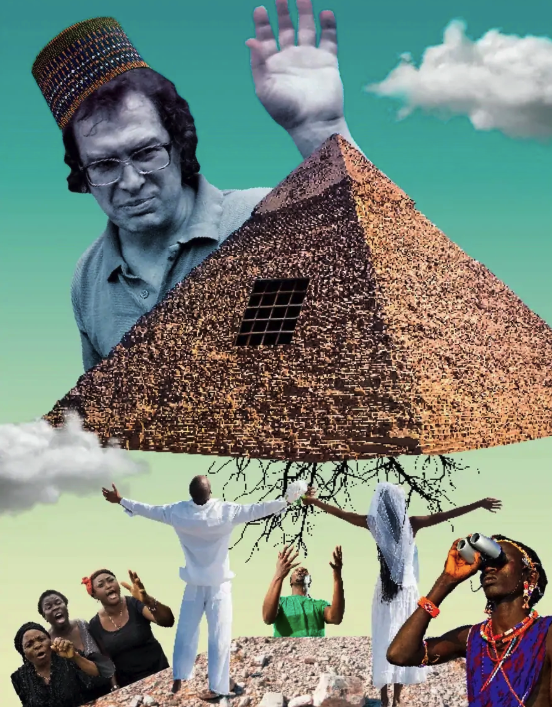 The Mavrodi’s company advertises itself as a ‘global mutual aid fund’ and encourages new members to ‘help’ the old ones by making admission fees. In Nigeria, when country experiences a deep economic crisis, the pyramid attracts crowds of ‘not fans of free cheese, but partners’ (this is just a marketing move). Under this scheme, all is well while there are new investors. When they become few – the pyramid collapses and investors remain without money. 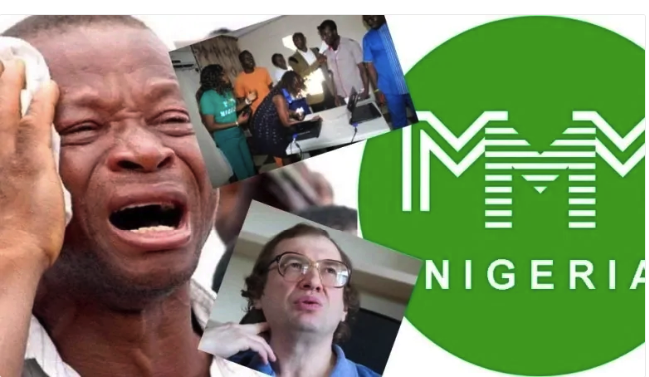 On the sites of MMM Nigeria, Mavrodi honestly admits that he does not give any guarantees: the probability of losing money is great. And he asks not to invest in the MMM. However, people often do not see these warnings (meaning do not want to see). In Nigeria many even invested in the pyramid, even using funds meant for their academics. It’s normal, any good undertaking should have some opposition. But, to be honest, MMM is the best community I’ve ever met. All the evidence you see on the site is genuine. The founder of Coffee Colored Books believes that the popularity of MMM in Nigeria is explained by the national character formed on the basis of the prevailing system of beliefs in the country. I think that this has much in common with faith in higher powers, with the belief in obtaining luck and wealth without any difficulty. The vast population of Nigeria is a golden bottom for such pyramids, in addition, it is a fresh market that is easy to capture at any time. United Bank for Africa is convinced that the blame for all is greed and illiteracy. And illiteracy is the determining factor. Most people who have very little knowledge about the online environment automatically assume that everything coming from the Internet is true. It has got accustomed because people are not sure of tomorrow, are subject to different fears, manipulation of public consciousness. In general, this kind of propaganda operates in different countries of the world in conditions of general uncertainty, corruption, in a very unjust society with social stratification. According to Russian newspapers, the founder of the MMM pyramid, Sergei Mavrodi, died in Moscow. He was 62 years old. According to the publications, on the night of March 26, Mavrodi was hospitalized from a bus stop on Polikarpov Street. He complained of weakness and pain in the heart. Passers-by called the ambulance. Mavrodi was hospitalized to the 67th city hospital, but doctors could not save his life. The success of MMM is based on the wings of faith, greed and the underdeveloped economic education of citizens. This scandalously famous pyramid flourished in Nigeria, despite its negative history and bad reputation. 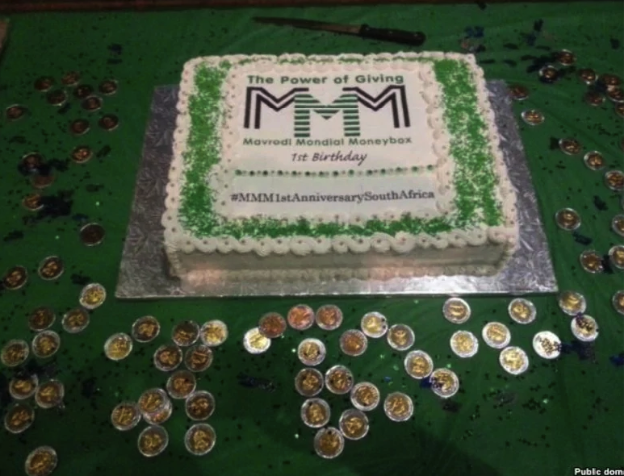 0 Response to "Origin of MMM Global: Facts You Should Know"